Yeah. Seven years in Hong Kong and neither I nor my wife had any idea this place existed until a visiting relative alerted us to it yesterday. It is a small theme park that has as its centrepiece a ‘full scale replica’ of the ark itself. The views and environment. 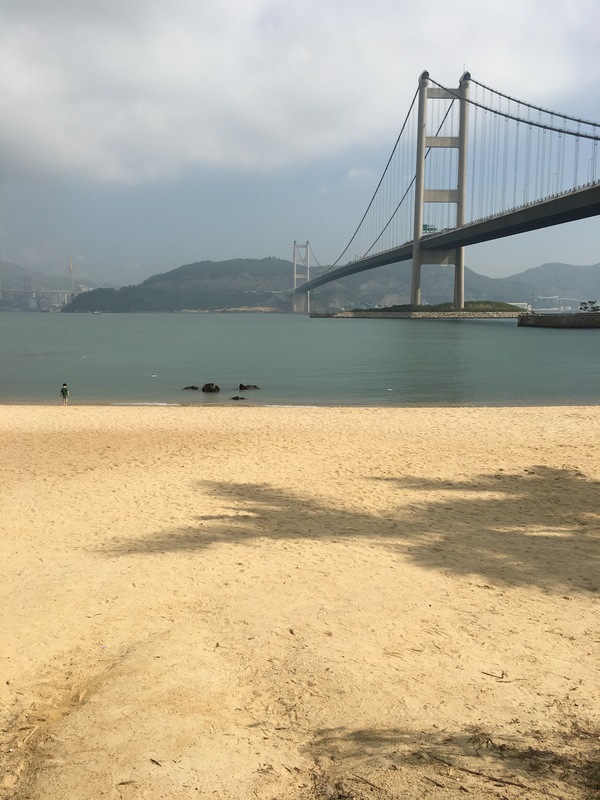 The park is located on Ma Wan island, just along the Tsing Ma Bridge and about ten minutes from Hong Kong International Airport. I have driven past Ma Wan thousands of times over the years and never knew there was anything of significance down there. It’s all bridge vistas, water, sand, ships,and airplanes – if you like any or all of these, you’re in for a treat. The animal ‘cars’ – basically large motorised teddy bears (elephants/pandas/other ark inhabitants) that can be ridden around an open area for 15 minutes. They aren’t speedy but they’re still fun. The ark. It’s large and quite a spectacle. The bubble show – a 20-minute live standup act with bubble tricks and tomfoolery. Why not? The outdoor playground – because there’s only so much Ark a kid can take. The fake animals were a bit naff. It’s not a zoo, I get it, but this place would have been darn cool as a zoo. Instead there’s a garden with a bunch of plastic animals. My youngest son thought the giraffes were real, which was good for him but he isn’t yet two years old so it really doesn’t count. It was a nice enough garden, though, and had decent views – see point 1 above. If you drive in Hong Kong, you won’t be able to get to the park without a Ma Wan road permit, so take a bus or ferry. The solar tower opposite Noah’s Ark, about ten minutes walk away within Ma Wan park, is worth a visit. It’s good for a reminder of how awesome the sun is, and features a few games and play zones to keep the kids entertained. 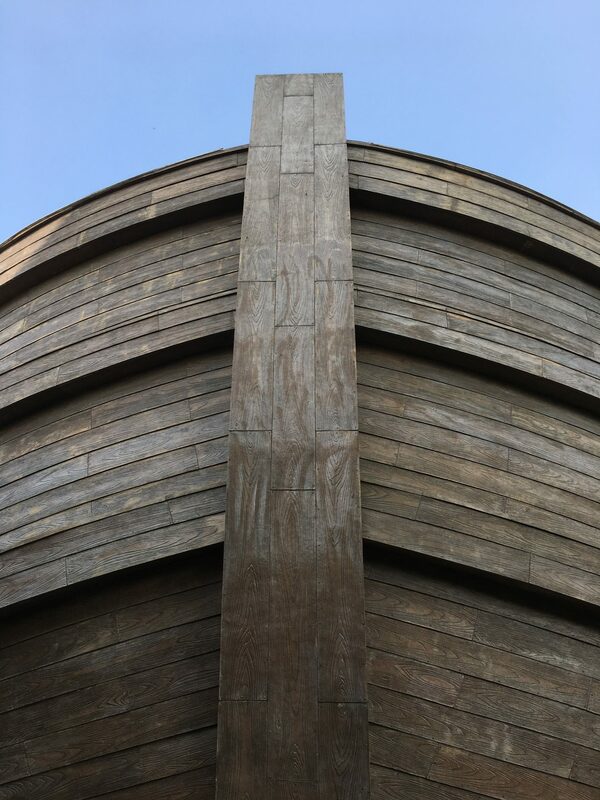 Ticket prices, directions and other details are available on the Noah’s Ark site.